1 Where is this? 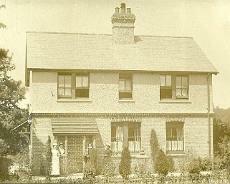 Possibly Lowsonford? 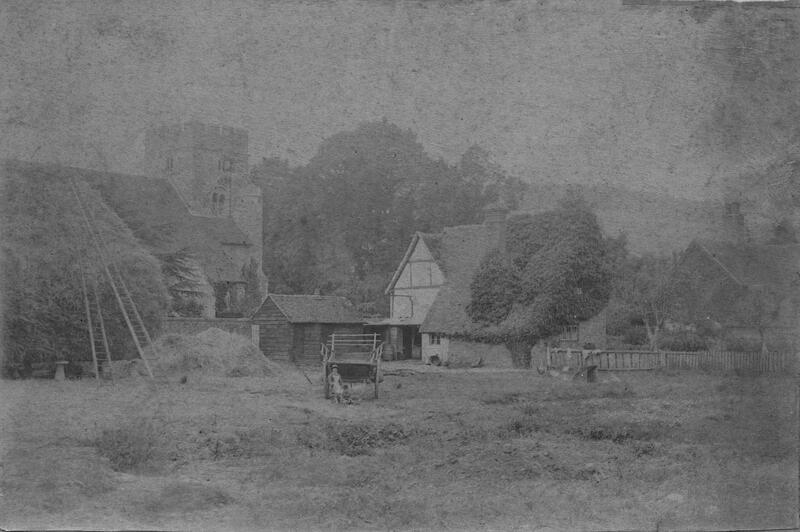 2 A very old photograph wrongly attributed as Haseley Church, but where is it? 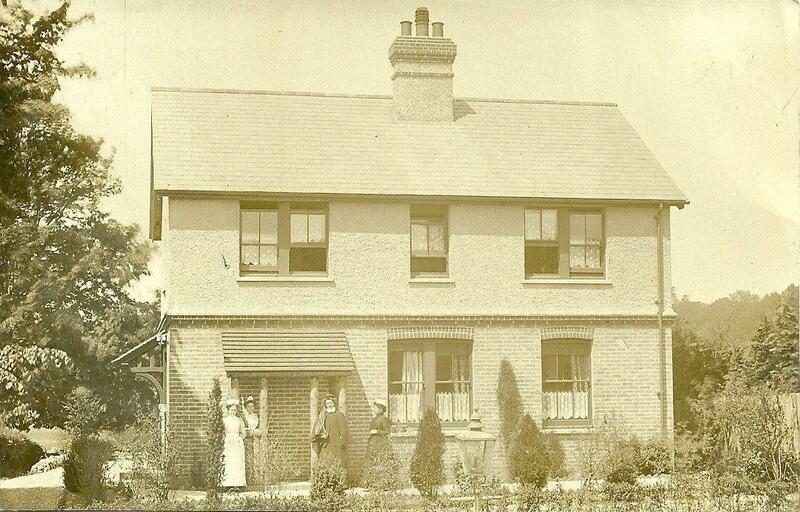 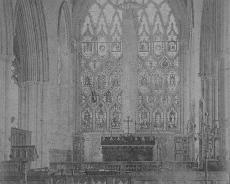 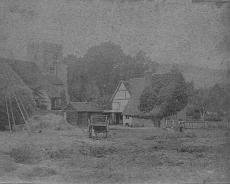 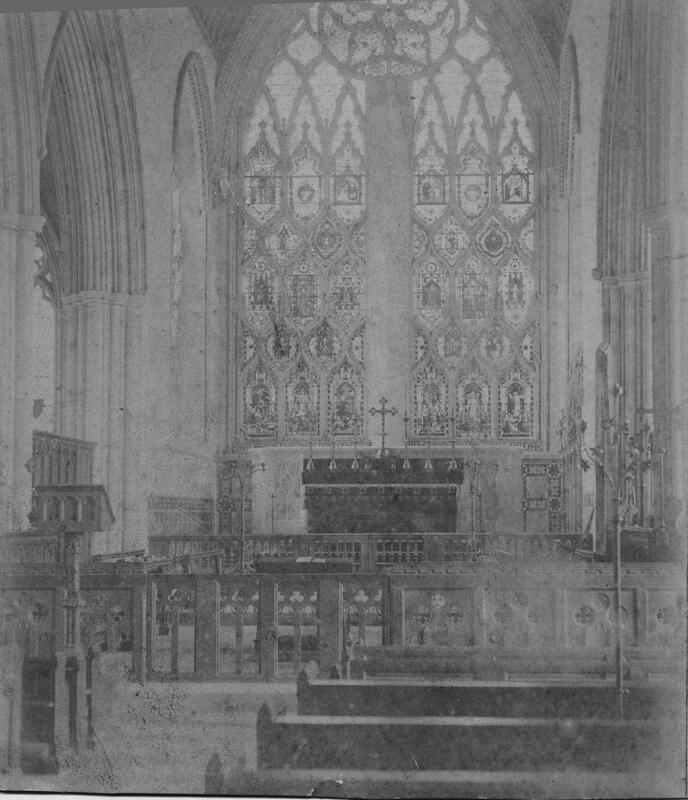 3 A very old photograph wrongly attributed as Haseley Church, but where is it?